First of all, it’s Memorial Day! If you enjoy freedom, be sure to take a few moments to think of those who have given their lives for your way of life. It’s also a good time to thank all military members for their continued service. 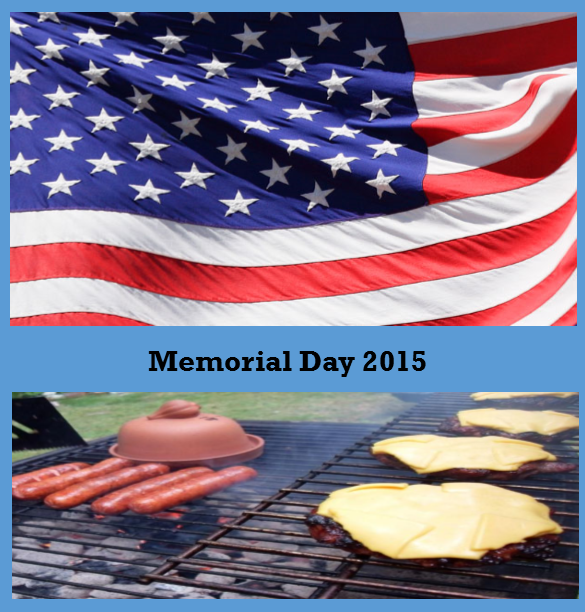 This holiday has special meaning to me because I am a veteran myself, but I’m still going to enjoy some hotdogs and the classic American BBQ burger with potato salad. I suggest you do likewise. I had a busy week… With work, a couple of finals for classes I’m enrolled in and several “around the house” projects, I needed to take a break. I’ll resume talking about evidence collecting kits next time. I did, however, manage to make some progress on some photographs of possible Sasquatch activity that were emailed to me and I was able to give the website (www.sasquatchtracker.com) a much needed face lift. Yep, logging a few hours after midnight each day does add up to that mysterious “eight days a week” thing we have all heard at one time or another. We had a local wildfire here. It’s going to be a great place to go when the fire crew pulls out… I found through experience that the roads the fire crews cut in to move equipment closer to the fire always have tracks after the crew pulls out… “Our buddy” has to be just as curious to see what was going as people are. Enjoy your time with your son and keep us posted if you find anything!